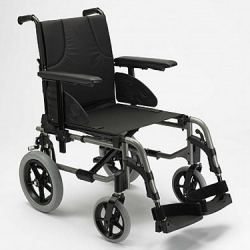 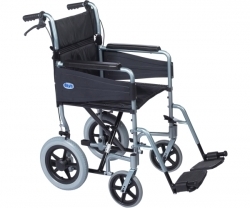 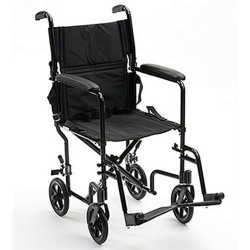 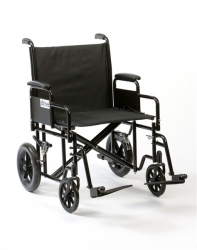 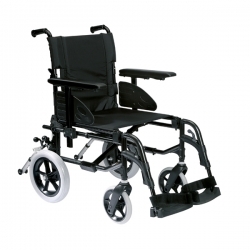 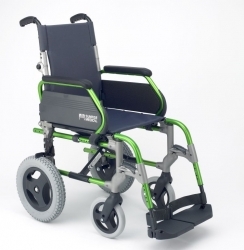 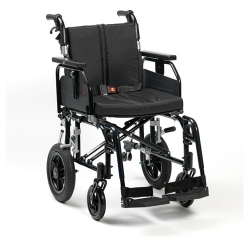 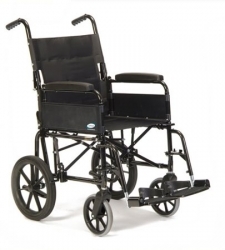 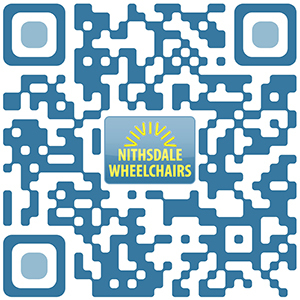 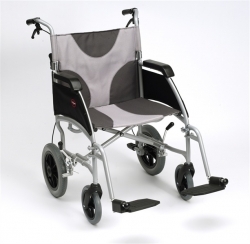 Lightweight transit wheelchairs have small rear wheels usually 12.5" with solid or pneumatic tyres. 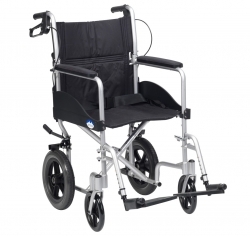 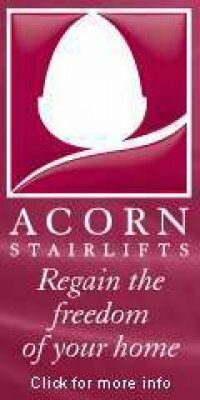 Ideal for transferring / pushing an occupant whether in the home or outdoors. 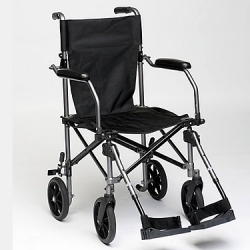 These chairs are usually lighter in weight com-paired to self - propelled models.